However, you should be wary of pickpockets in the center and particularly around Plaza del Sol, on the Metro (pay attention when taking line 8 connecting the city with Barajas airport) and around the main tourist landmarks. Madrid pickpockets are not violent but they can ruin your trip if your wallet or smartphone is stolen. Cancelling credit cards or going to the Embassy to get a new passport can be a long and annoying process. 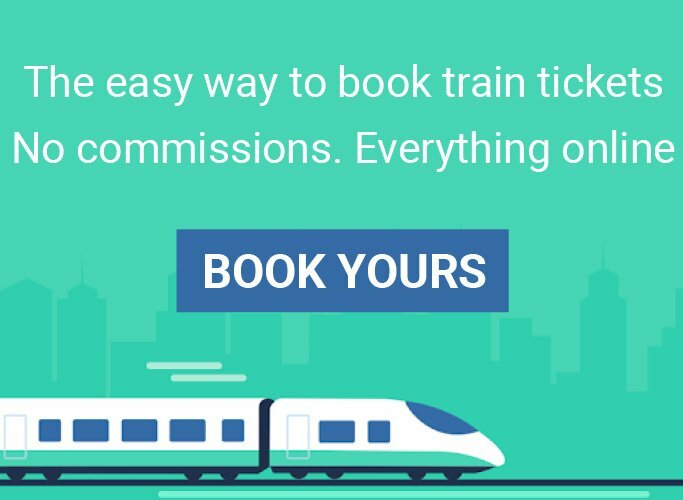 And you will need a copy of the report to make any kind of insurance claim (travel, auto, etc.) or to receive a new passport in the case that it was stolen. Although you should be careful, don’t be paranoid. The large majority of people travelling to Madrid visits and return home safe and sound. Act like you would do at home and everything should be fine. 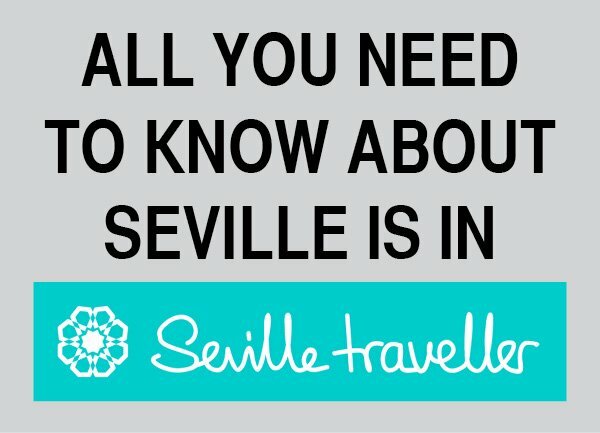 Follow some simple advice in terms of safety in Madrid and save yourself lots of trouble. Don’t leave your luggage and personal belongings unattended. Always keep an eye on your stuff no matter where you are –the airport, a train station or while check a map in the middle of the street. It would be too tempting for a stranger to grab your backpack and run away with it. Beware of masses. Pickpockets love crowds, they are perfect to shove and rob you while you are poking around. The best advice regarding safety in Madrid is to wear your backpack in front of you. 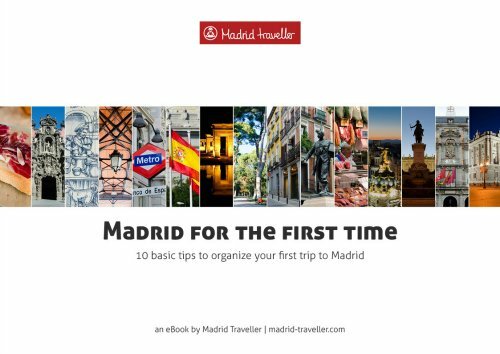 Stay particularly focused while you are at Plaza Mayor, El Rastro and the subway. Avoid dark and empty streets. 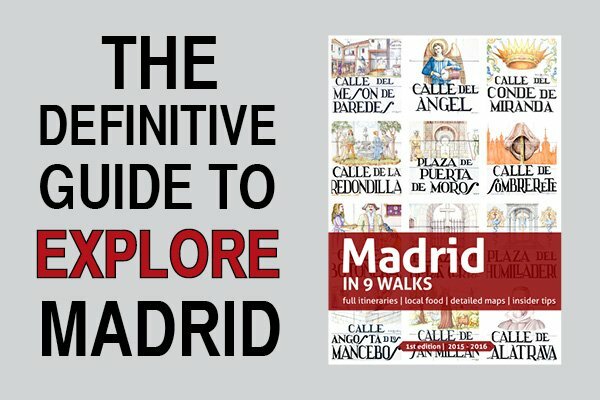 Madrid streets are generally safe and are busy with crowds at almost any time of the day (and night) but make sure you are not walking on your own for a long time. Needless to say that using ATMs in those streets is a no. If your wallet or purse has been robbed, contact your bank immediately and cancel all your debit and credit cards. If your passport has been taken away, contact your embassy or consulate and ask for help. The officials will tell you what to do. Then, go to the nearest police station, the best place to go if you are concerned about your safety in Madrid. Look for Policía Nacional stations and make a formal complaint. You can also call the 24h report hotline: 902 102 112. Opens every day of the year from 9:00 to 0:00. The SATE’s purpose is to attend to your needs if, during your stay, you are involved in incidents that require police intervention. The main services provided include: help filling out paperwork for police-related matters, locating family members, cancelling credit cards, contacting embassies or consulates, and providing tourist information. First aid and medical assistance available in SAMUR ambulances. The formalities of petty crime (e.g. cancelling credit cards). 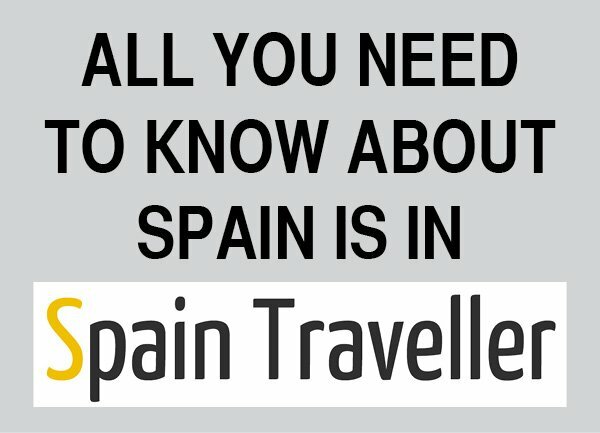 These specific offices are located at Puerta del Sol, Almudena cathedral, Museo del Prado, Museo Nacional Centro de Arte Reina Sofía, the corner of calle Serrano with Jardines del Descubrimiento, Chamartín train station, Santiago Bernabeú Stadium, Madrid-Barajas airport T-4 (arrivals) and Plaza Tirso de Molina, on Rastro flea market days.